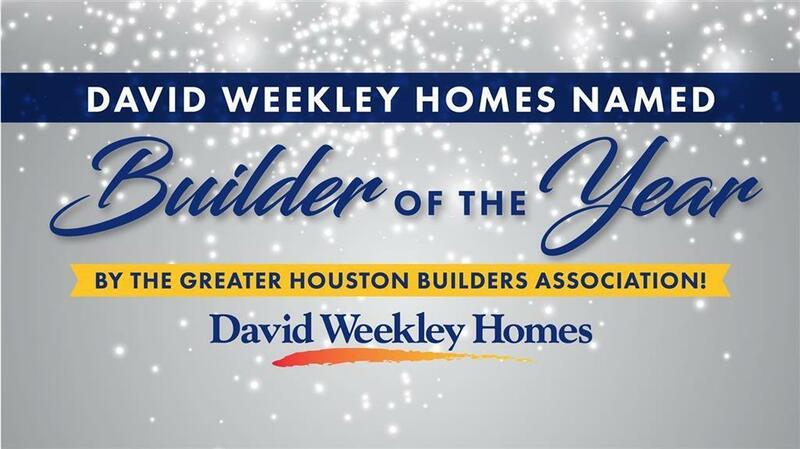 NEW DAVID WEEKLEY HOME!David Weekley Homes named Builder of the Year by Greater Houston Builder Association! 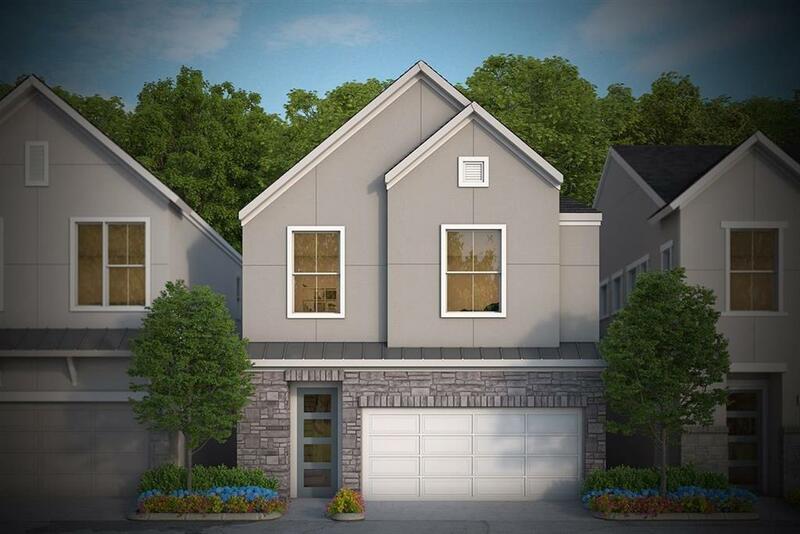 Take a look at this 2 story "Dacoma plan with ground floor living and you will see why!! Open plan makes entertaining inside & out a breeze. Nice size yard w views from dining, living & kitchen. 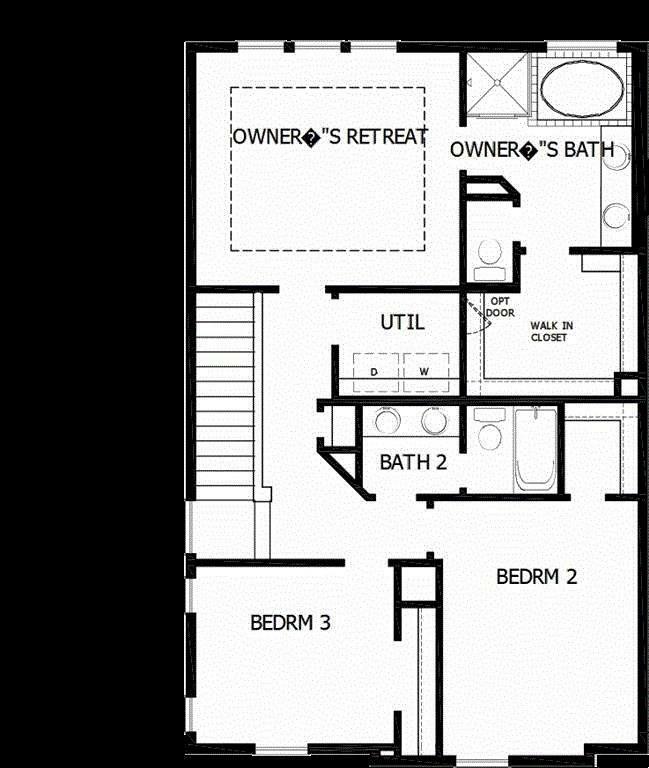 Owners Retreat & both bedrooms upstairs. Community dog park and Outdoor gathering space with Fireplace and Fountain. ENERGY EFFICIENT- enjoy LOW utility bills & low maintenance. HOA includes: back yard maintenance, water (no separate bill), sewer, trash and recycling & gate maintenance. 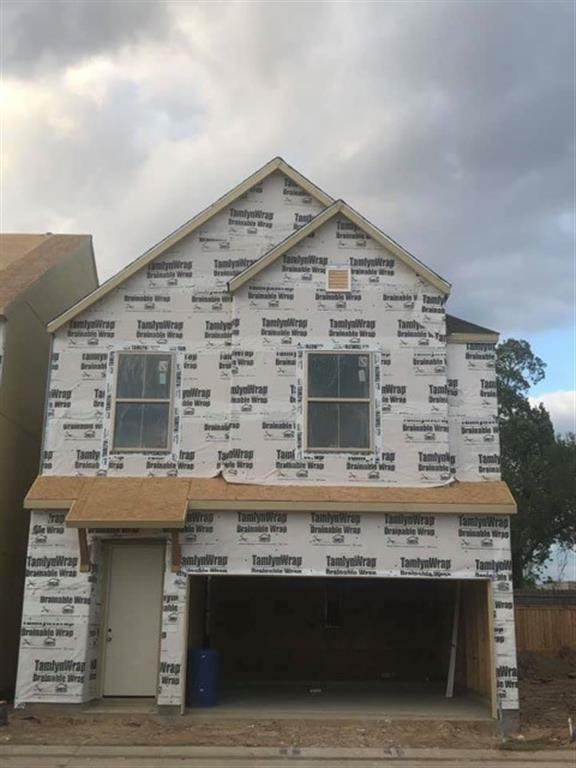 Easy access to I-10, Downtown, Energy Corridor, City Centre and Midtown..